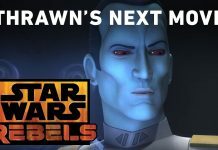 Lucasfilm has released a new preview clip from the next episode of Star Wars Rebels. 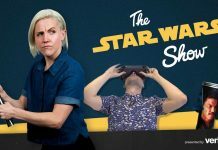 Come inside to check it out! 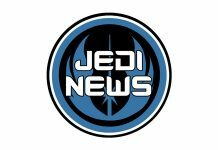 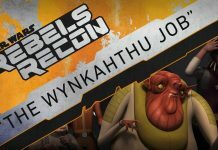 In this installment of Rebels Recon, we take a look at the Star Wars Rebels episode "The Wynkahthu Job." 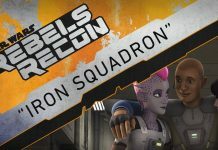 In this installment of Rebels Recon, we take a closer look at the Star Wars Rebels episode “Iron Squadron." 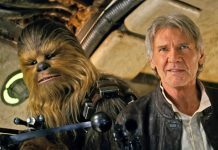 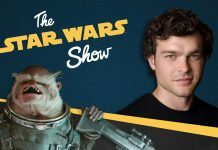 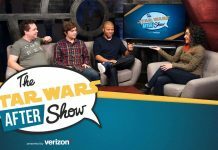 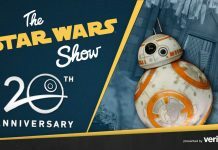 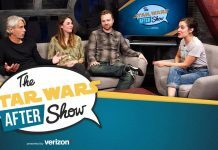 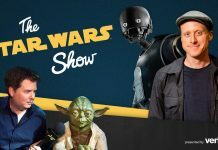 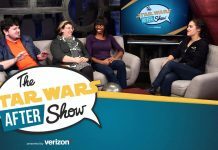 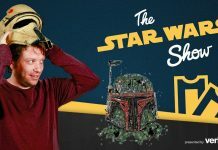 Time to sit back, relax, and enjoy the discussion in today's episode of The Star Wars After Show. 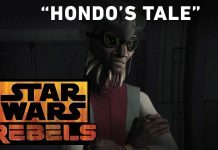 Lucasfilm has released a new preview clip of the next episode of Star Wars Rebels. 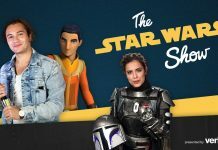 Come inside to check it out! 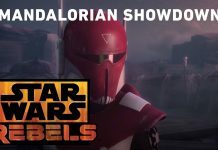 A new Star Wars Rebels preview clip titled "Iron Squadron" has been posted on the official US Disney XD YouTube Channel. 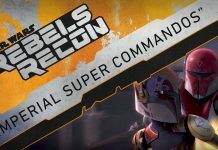 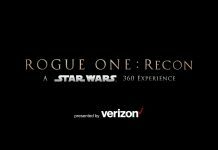 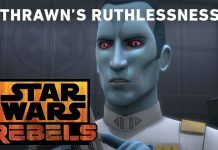 Enjoy the latest episode of Rebels Recon! 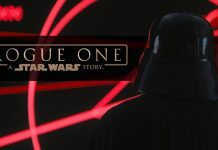 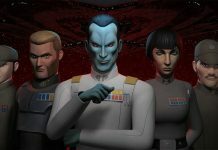 Season 3 of Star Wars Rebels returns from it's short break on Saturday night with an all-new episode. 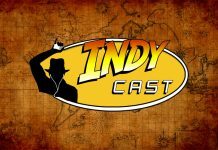 Join Ed Dolista and his crew for the latest adventure-filled episode of The IndyCast – your go-to source for Indiana Jones news from all four corners of the globe!